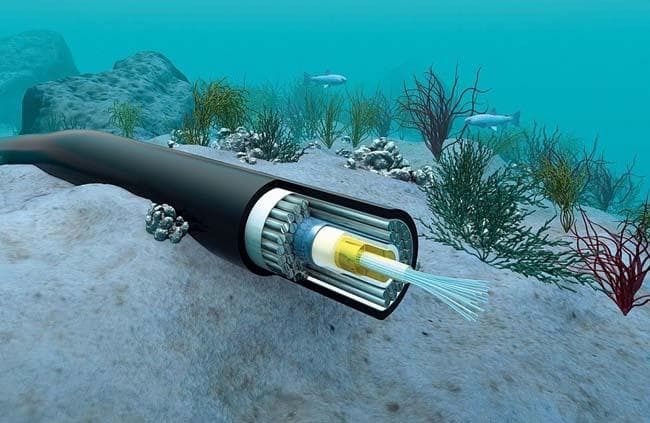 Reliance Jio Infocomm, a subsidiary of Reliance Industries Limited has recently announced the launch of a new submarine cable system with 100Gbps capacity linking Asia-Africa-Europe (AAE-1). 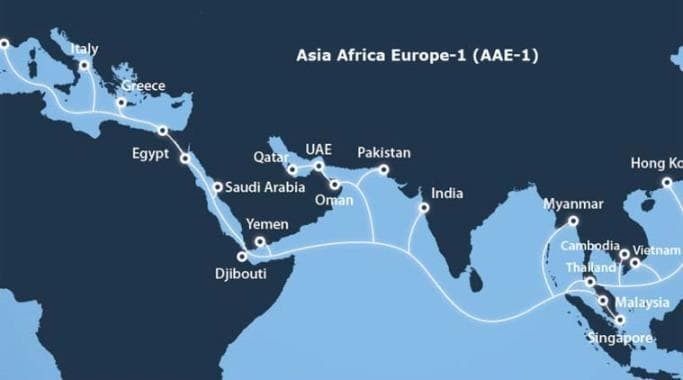 The consortium cable system touted to be the longest would stretch over an expanse of 25,000 km connecting South East Asia to Europe via Egypt, terminating in Singapore. It would commence from Marseille in France to Hong Kong, and there would be 21 cable landings across Asia and Europe. AAE-1 cable system deploys state-of-the-art 100Gbps transmission technology, with a minimum design capacity of 40 Tbps. This would ensure direct connectivity to global content hubs and interconnection points so that the customers enjoy most exceptional high speed internet and digital service experience, quoted company’s press release. The new cable system will be passing through critical hubs and connecting points to help cater India’s accelerated data consumption and growth especially video-centric data bandwidth demand. AAE-1 links with other cable systems and fiber networks to deliver direct access to all global markets, says the company. One of the USP of AAE-1 is that whilst it terminates at two Points of Presence (PoP) in Singapore, it also continues further into Asia via diverse terrestrial routes across Thailand connecting Vietnam, Cambodia and Hong Kong. This routing enables AAE-1 to have one of the lowest latency as between Hong Kong, India, the Middle-East and Europe. Jio further quotes that it has collaborated with other telecom service providers from Europe, the Middle East, and Asia for this extensive cable network. The system would be in a position to provide flexibility and diversity given the diversified Points of Presence (PoP) in Hong Kong and Singapore, and three onward connectivity options in Europe via France, Italy and Greece.